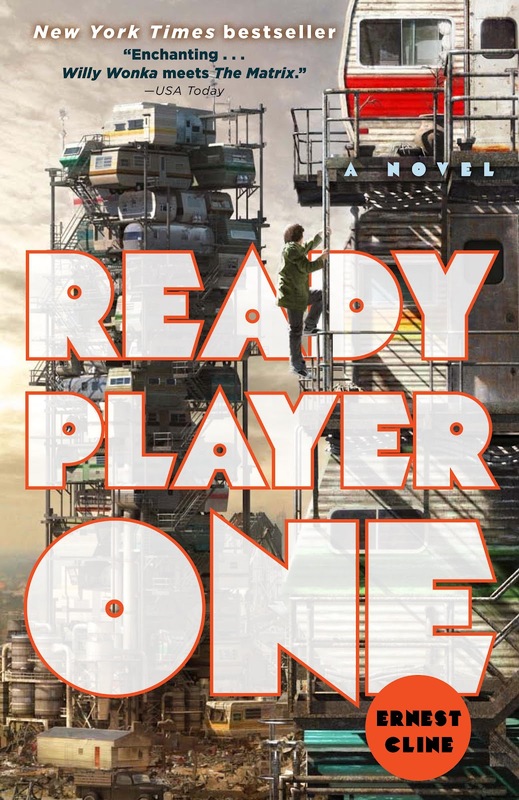 Warner Bros. panel at San Diego Comic Con opens with Steven Spielberg and his film 'Ready Player One' based on the best selling novel of the same name written by Ernest Cline. The trailer is amazingly beautiful and a feast for the eyes. Spielberg says Iron Giant will play a big role in the film as many cameos appear like Back to the Future, Lord of the Rings, and more. Check it out now.